New starting points for producers and DJs For producers, the release includes new hardware and software in the KOMPLETE range. 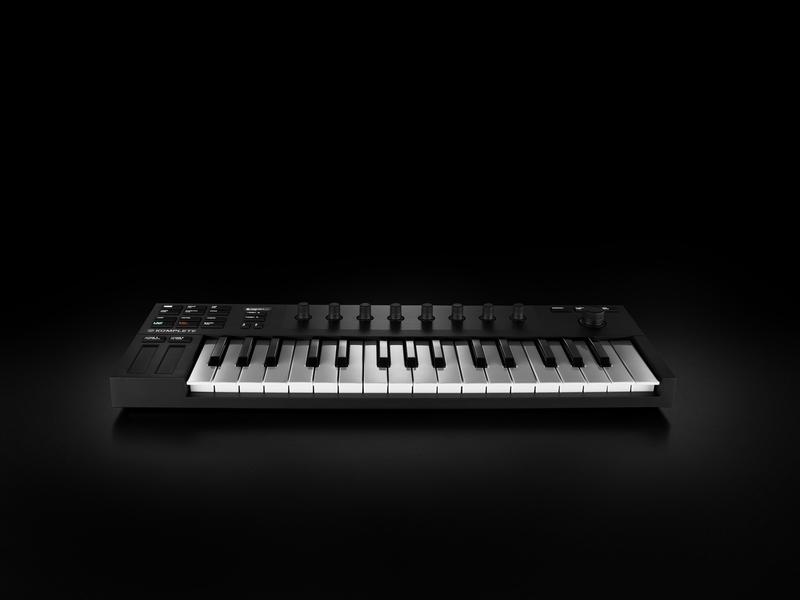 A new 32-key portable keyboard, KOMPLETE KONTROL M32, is designed to provide the same hands-on workflow and comprehensive Digital Audio Workstation (DAW) integration as the S-Series and A-Series controllers, but with a smaller footprint and a lower price point. 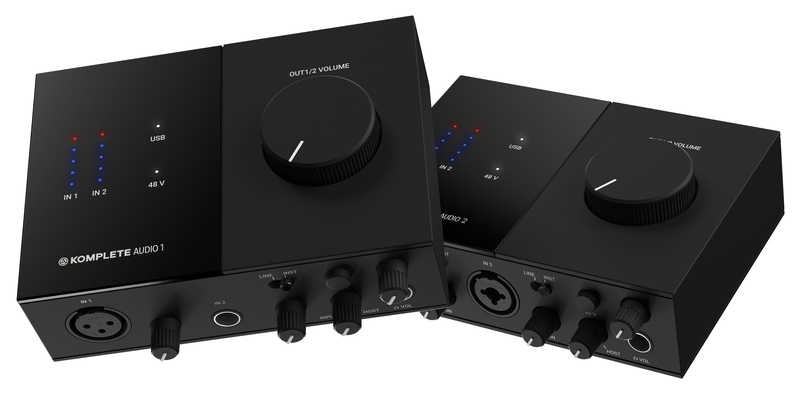 Available in March, 2019, the M32 comes with everything a new producer needs to sketch out, tweak, and finalize a track. 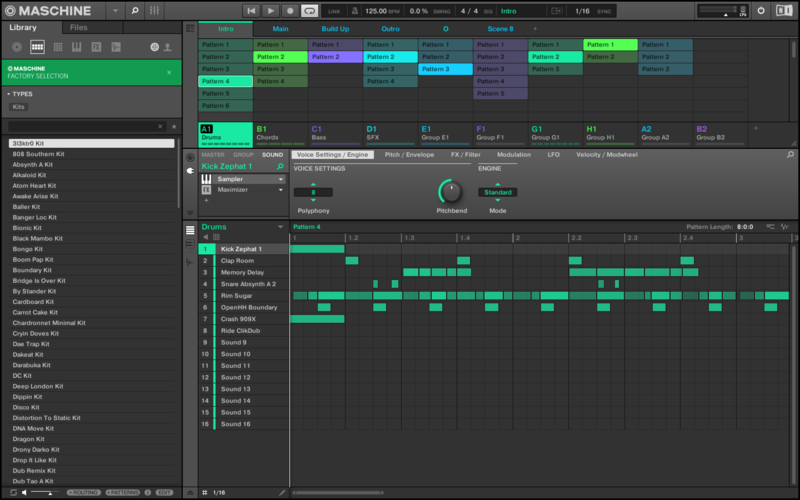 The package includes MASCHINE Essentials, Ableton Live 10 Lite, NI’s acclaimed MONARK synthesizer, and more. One connected ecosystem, one integrated experienceNI’s loops and samples platform Sounds.com has been growing rapidly since launching in 2018. The service is now available in 21 territories worldwide, and has added over one million loops and one-shots to its library, including exclusive packs from Diplo, Junkie XL, Ski Beatz, Trap Money Benny, and other leading artists. Today, Sounds.com receives further updates with new shareable user Collections, and credits that roll over from month to month. From February, all loops and samples on Sounds.com will be NKS-tagged and easily accessible. 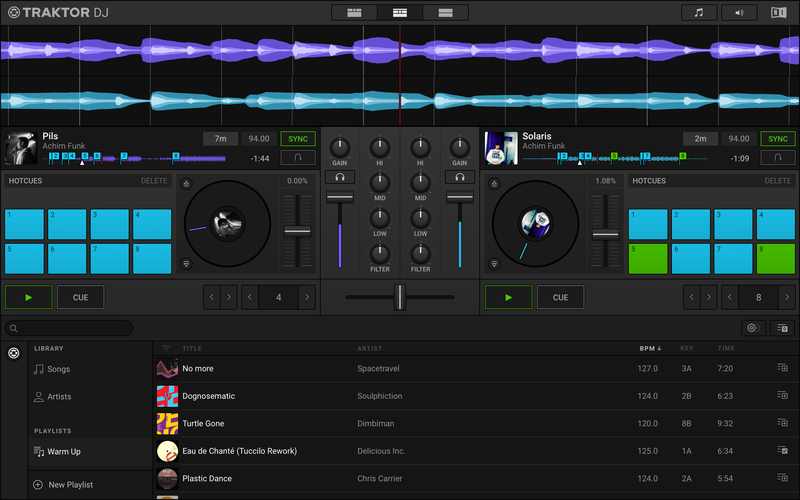 Collections will also sync to KOMPLETE KONTROL and MASCHINE with a single click for easy tag-based browsing and a drag-and-drop workflow in any DAW.